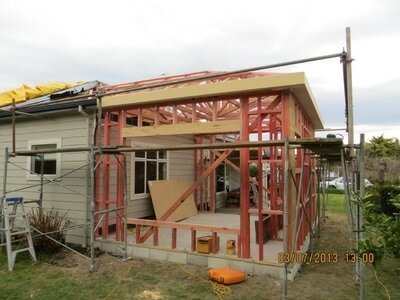 ​Quality new builds and renovations in Napier . 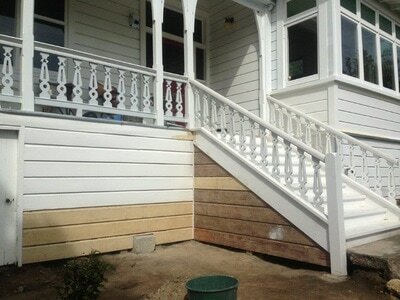 . .
With our years of industry experience, great rates and skilled tradespeople, Christie Builders & Joiners Ltd is Napier's first choice for renovations and construction services. 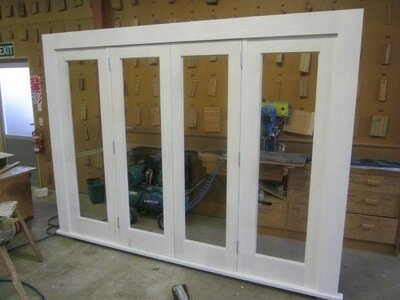 We can you get your building project done on time and on budget. 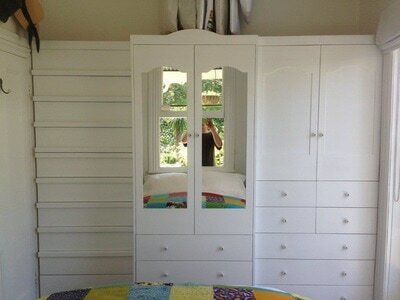 We use the very best materials and methods to ensure that you are completely satisfied. 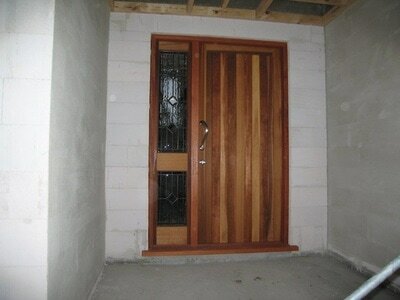 Our team of experienced industry professionals can help with every step of the construction process. Call our friendly team in Napier for more information. 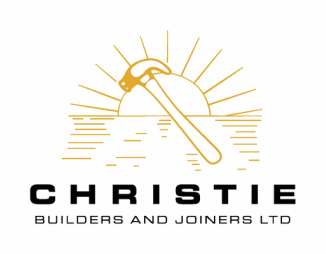 At Christie Builders and Joiners Ltd, you can rest assured that we will keep your project on track. We are hard working, professional and excel at performing for our clients. 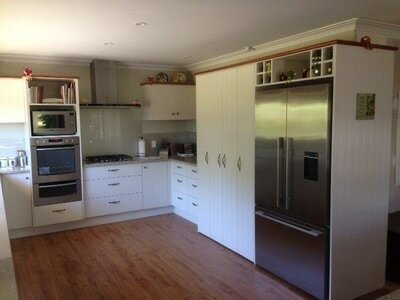 We are dedicated to maximising our efficiency so you and your family can enjoy your new home in no time! 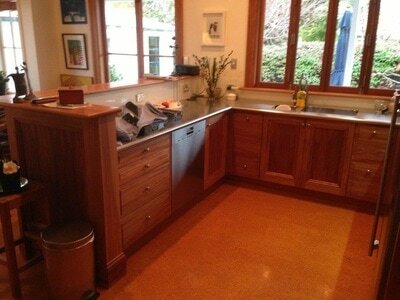 ​Our wealth of industry experience means that we can get the job done fast without sacrificing quality. 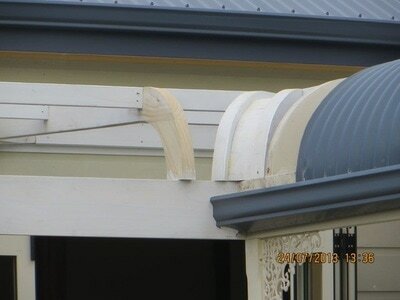 Whether it's a new build, renovations or repairs, our skilled team of construction experts will make sure that it's done right the first time with no mess for you to clean up, and no hidden costs.